High-Res Star Wars: The Force Awakens Photos Released! Lucasfilm and Disney have debuted high-res versions of the previously released Star Wars: The Force Awakens photos, which you can check out in their crisp, watermark-free glory below! You can also click the following links to find out more about details on the film, the villain Kylo Ren, and Harrison Ford’s return to the franchise. 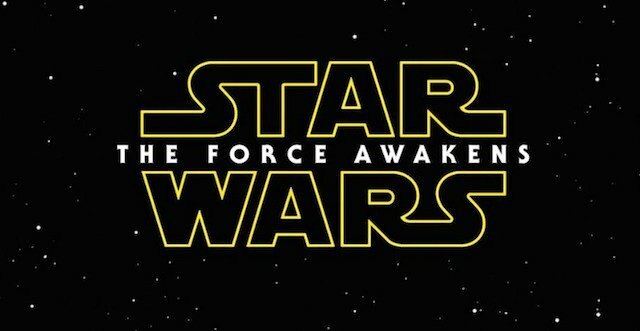 It will be followed on December 16, 2016 by Star Wars Anthology: Rogue One, Star Wars: Episode VIII on May 26, 2017, and the Han Solo anthology movie on May 25, 2018. No release dates have been announced for Star Wars: Episode IX and the third anthology movie. Right click the Star Wars: The Force Awakens photos and save them to view them much bigger!